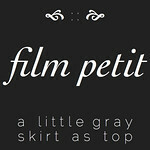 a little gray: Color Your Summer- Purple! Today I'm over at Delia Creates for the Color Your Summer series. 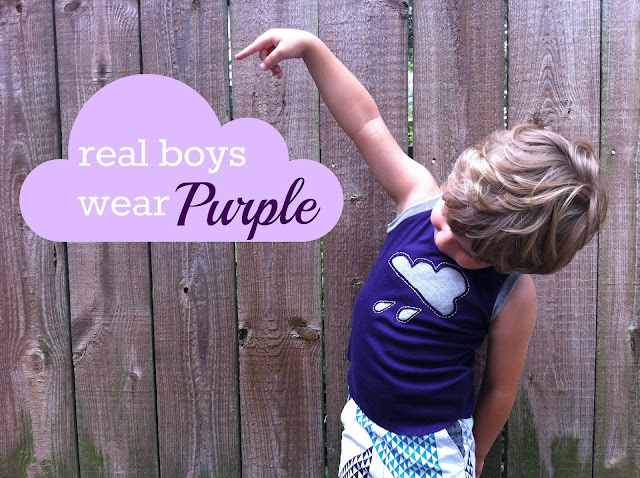 My color is purple and I made a boy shirt... if that information wasn't yet obvious. Check out the full tutorial right here! Also, I'm sure you know that Shorts on the Line starts TODAY! So exciting. I'll be guest posting for that too next week. 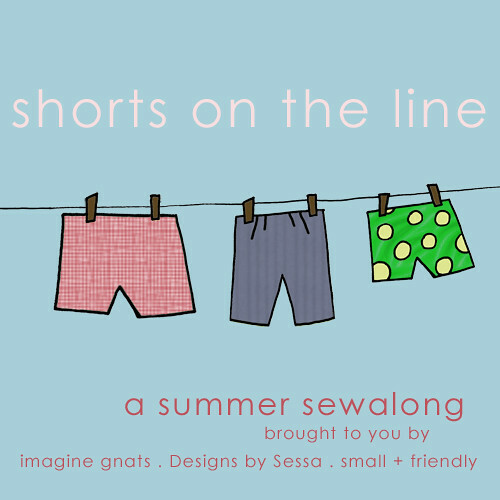 For now, check out the fun this week on Imagine Gnats. 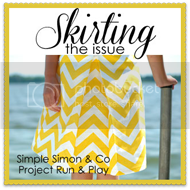 And one more- today also starts the Skirting the Issue sew along and charity drive at Simple Simon and Project Run & Play. Very fun sewing for a good cause. I'll be sharing a tutorial there in a couple weeks too. July is busy. Busy and I like it. thanks for the shorts shout-out! love the shirt! very busy! Oh Hendrix. He is so awesome. Are you done with your embroidery? I'm getting impatient! that shirt is the best! he's totally selling the purple! great shirt!! That shirt is awesome-sauce! Love it. love it and how it fits on your little boy!! My son loves pink, so I agree with you: real boys wear all colours!! I love this shirt so, so much! Have you figured out your skirt yet? I need to make a plan asap! cool boys wear purple! xo and i agree with jacey finish that embroidery!! !